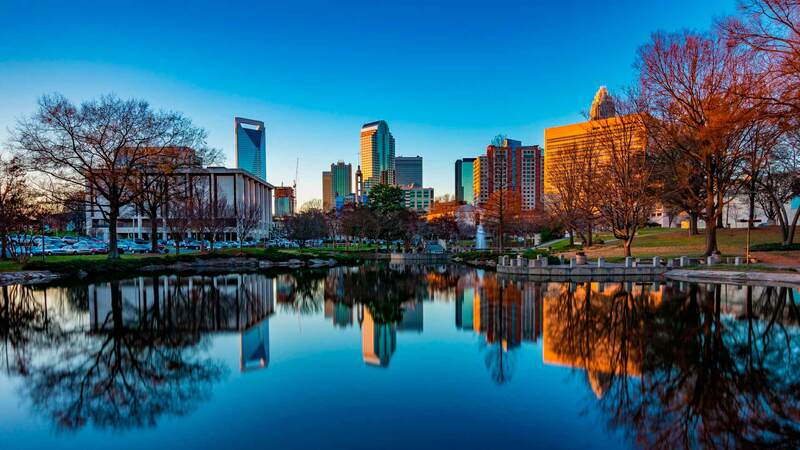 We love serving the residents of Charlotte, North Carolina and the surrounding area. Few cities serve up such a vibrant, diverse community and modern opportunities. Not only is Charlotte the largest municipality in the state, but it's also loaded with wonderful people and interesting features. 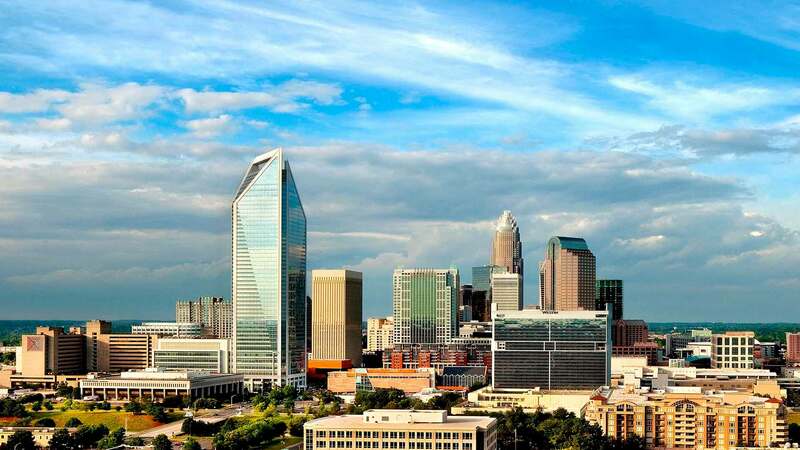 What we know as Charlotte was originally settled back in 1755. Thomas Spratt and family established a residence in the Elizabeth neighborhood, never dreaming of what was to come. In 1768, Charlotte Town was incorporated. The City of Churches was the site of the first gold rush in the United States history, thanks to a local family finding a 17-pound rock that was almost solid gold. Prospectors found numerous veins of gold in the ground, all the way until the early 20th century. After the Civil War, Charlotte grew as a cotton processing center. 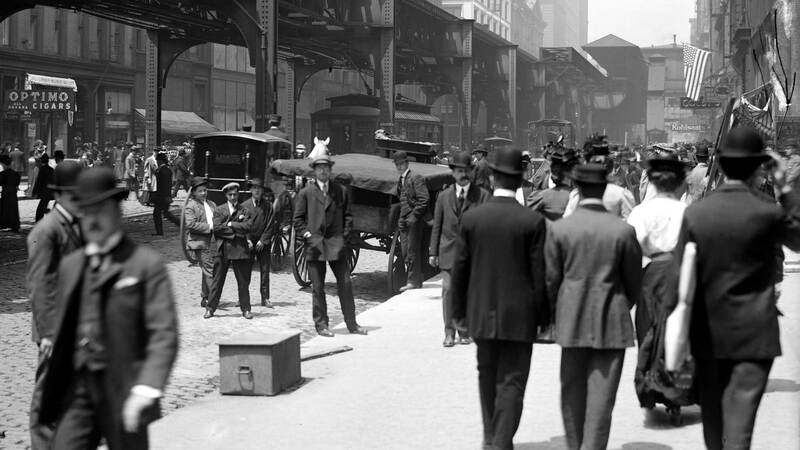 It was also a major railroad hub, transforming it into a place of great commerce. With soldiers stationed at Camp Greene, many veterans of World War I decided to call Charlotte home, fueling even more economic growth. One of the most interesting portions of Charlotte is Uptown, the modern center of the city. It's known for housing quite a few museums, including the family-friendly Discovery Place and the Levine Museum of the New South, which examines post-Civil War history in the southern states. A huge draw, the NASCAR Hall of Fame, engages fans of the motorsport through interactive displays and exclusive movies. If you want to see historic homes, head to neighborhoods like Eastover, Myers Park, and Dilworth. The large estates sit on tree-lined streets, creating an idyllic setting you won't easily forget. For some thrilling times, check out local amusement park Carowinds. Located nearby Interstate 77, the theme park contains 398 acres and enough rides to easily keep you busy for the day. During the holidays the park holds WinterFest, making for an exciting and unique party to celebrate the season. 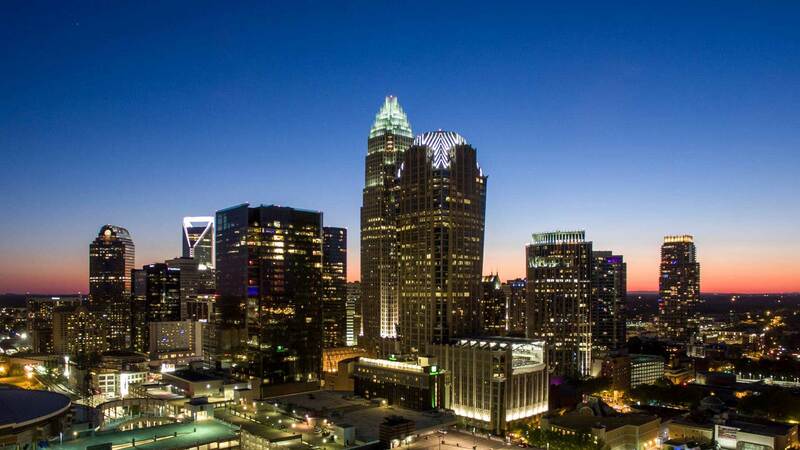 Charlotte has grown into an incredibly diverse city. Almost 200 neighborhoods mean there's something for everyone, no matter your tastes and preferences. The official population at the 2010 census was over 730 million people, with an estimated 840 million-plus living in the city today. Top employers include Carolinas Healthcare System, Wells Fargo, and Walmart.